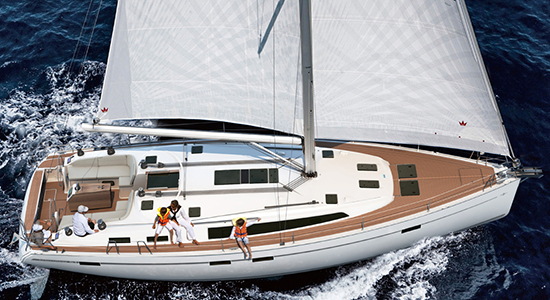 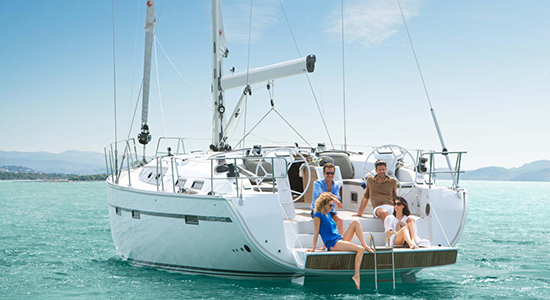 The Bavaria 51 Cruiser is one of the largest Bavaria sailing yachts. 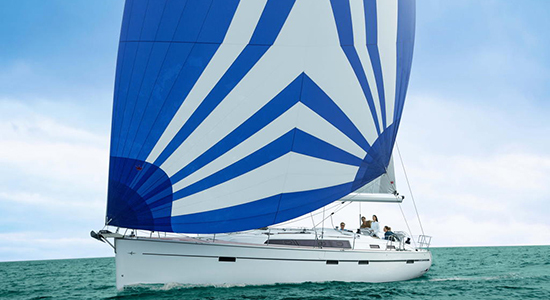 But you hardly notice this when she is sailing because she is very easy to handle. 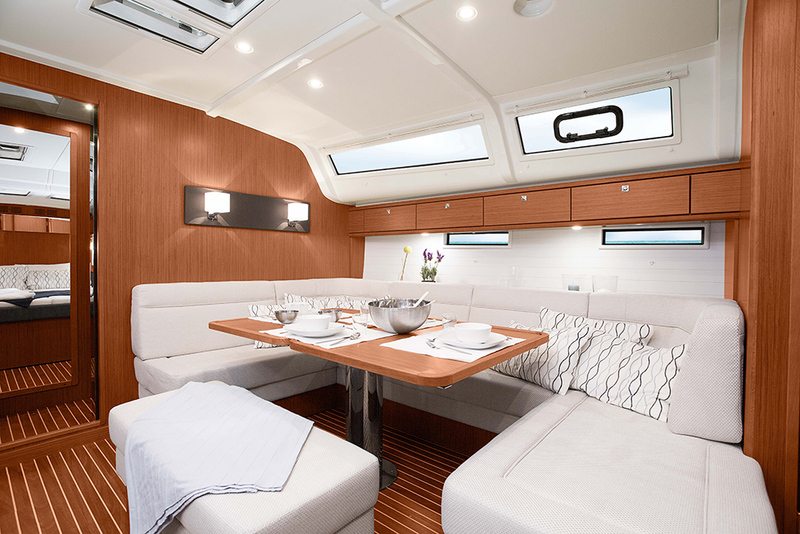 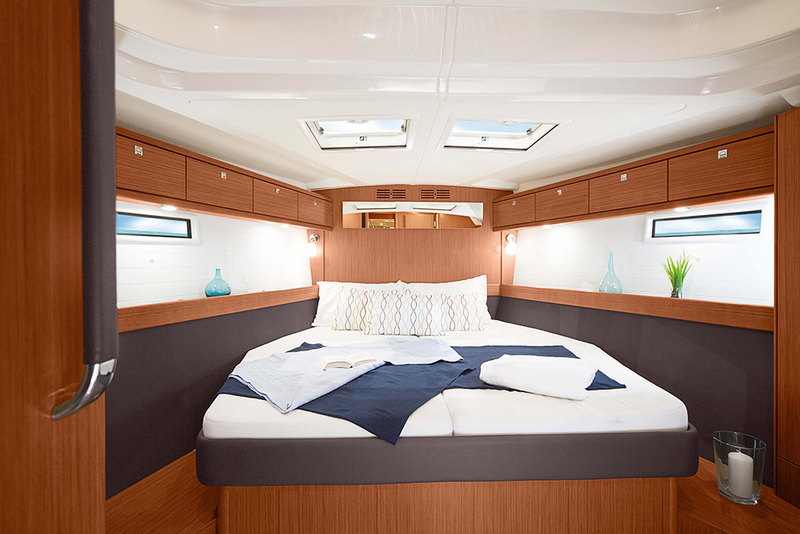 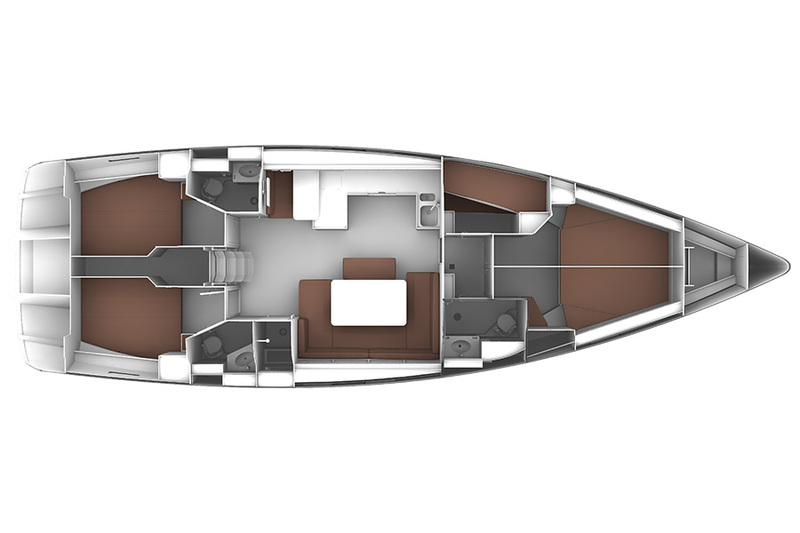 Designed to accommodate up to ten crew members is generously proportioned in all respects. 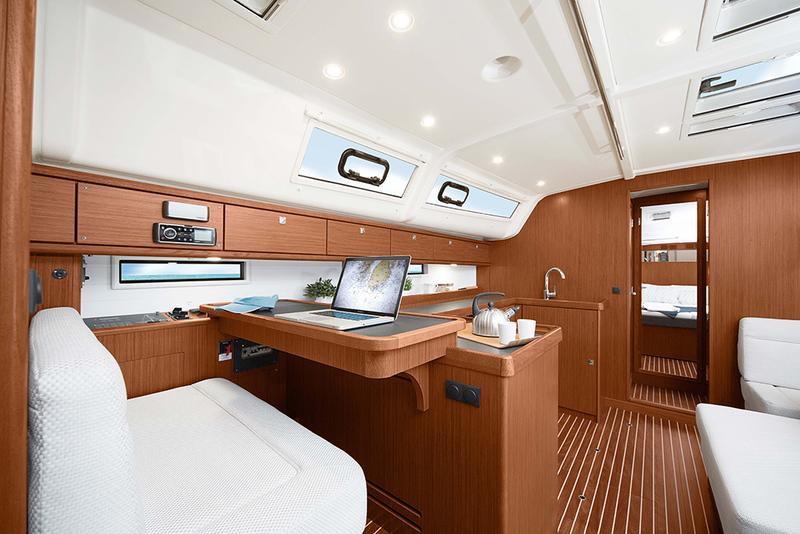 While the helmsman keeps the CRUISER 51 on course with an optimum view of the sailing instruments and sails from both steering columns, the crew can enjoy the cruise from the gigantic cockpit table. 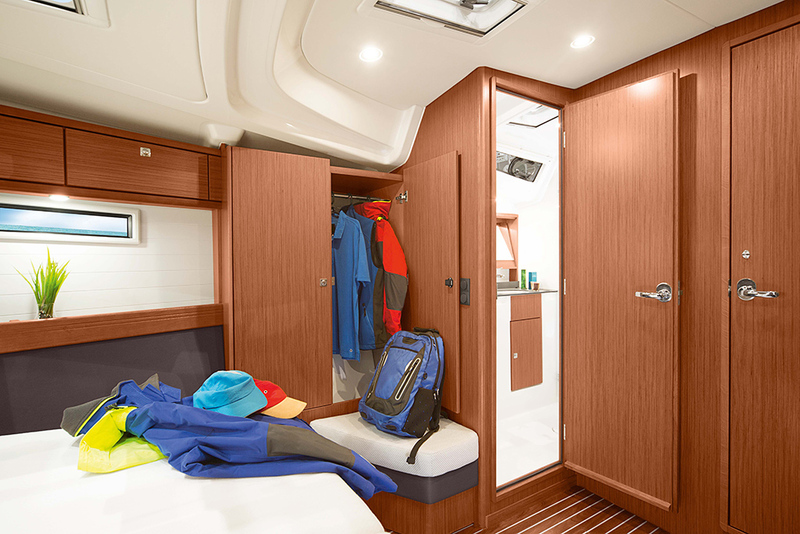 And everything you don’t need on deck while you are under way simply disappears into the spacious lockers and stowage space under the cockpit floor.